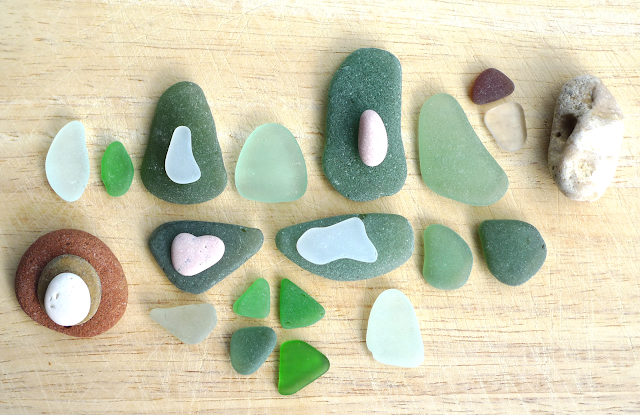 One little pink heart and a sea glass fish. I am not an ice cream lover, bit I looove Lovers Ice cream. No, not because of the name (don't I? ;-), but because it didn't make me nauteous. It's soft, creamy and not too sweet. If you get the chance, try it!